Gelato in Venice? Gelato di Natura! Marie Potrel di Meglio, young pastry chef and food blogger from Corsica, has included Gelato di Natura in her personal hit-list of places where to eat in Venice. Potrelinetta (this is Marie’s nickname) is a cheerful, dynamic young lady from Bonifacio, in southern Corsica. Passionate about cooking and the daughter of a chef, she feels right at home in the kitchen. But Marie is also a start-upper. Indeed, thanks to a local cooperative, she has been able to launch her own business, capitalising on her love of cooking. This success is certainly fruit of her passion, of the constant care that she takes when seeking out ingredients and the dedication with which she tackles the creative challenge that sees her striving to explore tasty culinary solutions designed especially for the vegan world. All ingredients that Gelato di Natura knows like the back of its hand. A passionate businesswoman then, but also a food blogger who has recently decided to launch a section of her website in which to talk about the places where one can taste the finest food all over the world. And the first chapter of this journey is a familiar one: our beloved Venice. 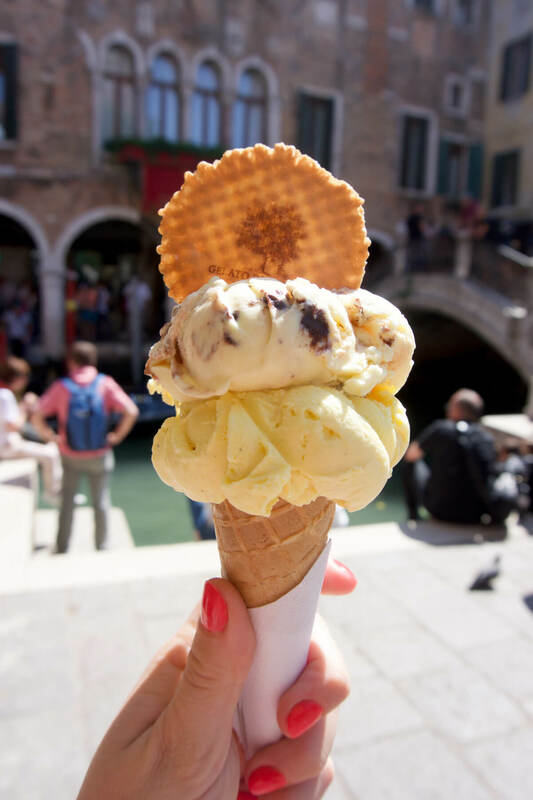 In this way, we discover that, after a meal at the family restaurant Alla Rivetta in Venice or at the Riva Rosa in Burano, Marie recommends savouring a delicious gelato in the Gelato di Natura shop in Campo Santi Apostoli. We are happy – as always – to have satisfied a customer. And of course, we are particularly happy to have appeased the palate of a person whose job is to rate food and who also has a soft spot for the vegan world. Gelato di Natura utilizza i cookie nel proprio sito per offrirti una migliore esperienza di navigazione. Procedendo ad utilizzare il sito, accettando l'utilizzo o anche chiudendo questo banner, acconsenti all'uso dei cookie. Se desideri disattivare i cookie, leggi la nostra policy sull'utilizzo dei cookie. 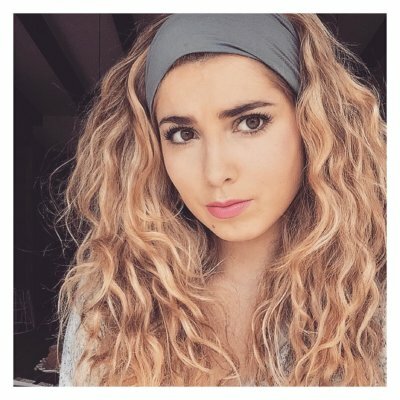 Ti avvisiamo che, disattivando alcuni cookie, potresti non visualizzare correttamente tutte le parti del sito. Leggi di più.